Billionaires can live wherever they want – literally. But as it turns out, they tend to flock to the same 10 cities. Of the 2,152 billionaires in the world today, 551 of them live in 10 of the top 1,860 cities in the world. The billionaires in these 10 cities have a collective net worth of $2.3 trillion. This is more than the GDP of all but seven countries on earth. New York City can claim the title of the city with the most billionaires in the world. 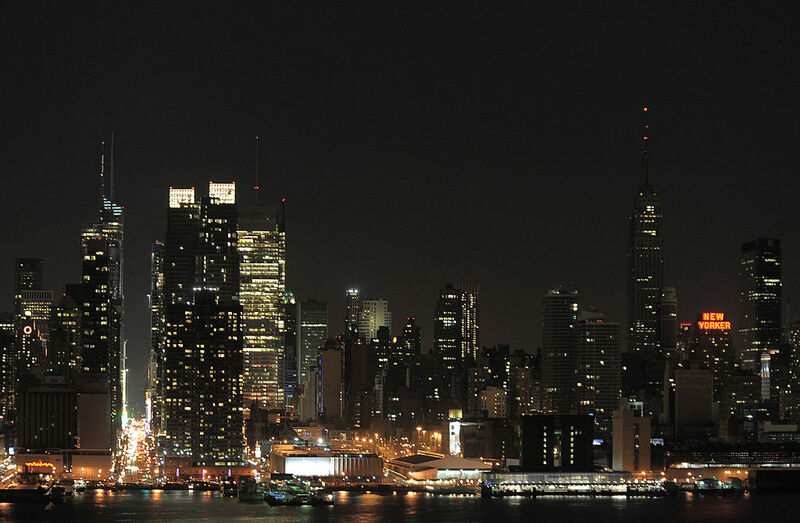 There are 84 billionaires in the city that never sleeps. New York City's billionaires have a combined net worth of $469.7 billion. This is the fifth year in a row that New York City has been the city with the most billionaire residents. Its current streak started when it beat out Moscow for the top spot in 2015. China has the most cities in the top 10 with three – Beijing, Shanghai, and Shenzhen – claiming 145 billionaires as their own. These three cities account for 45% of the country's total number of billionaires. The same 10 cities have made the list as last year, though the order has moved around a bit. San Francisco moved from number 10 to number seven with the addition of eight billionaires including Levi Strauss heiress Mimi Haas and Coinbase co-founder Brian Armstrong. Mumbai had the exact opposite result. The Indian city dropped from number seven to number 10 and lost eight billionaires. Nine billionaires fell out of the billionaire's club. Only one new billionaire was added to those in Mumbai – paint company heir Mahendra Choksi. Wang Jianlin Dismantling Empire–But Is It By The Force Of The Chinese Government? Chinese billionaire Wang Jianlin has been selling off the overseas parts of his empire. It must be hard to be a capitalist entrepreneur in a Communist country. Wang Jianlin is donating 20 million yuan to the cause of helping victims of the recent landslide in the village of Xinmo in the Chinese Sichuan province rebuild their homes. China's richest man has made it his personal goal to take on Disney. First step? Open 15 competing theme parks.